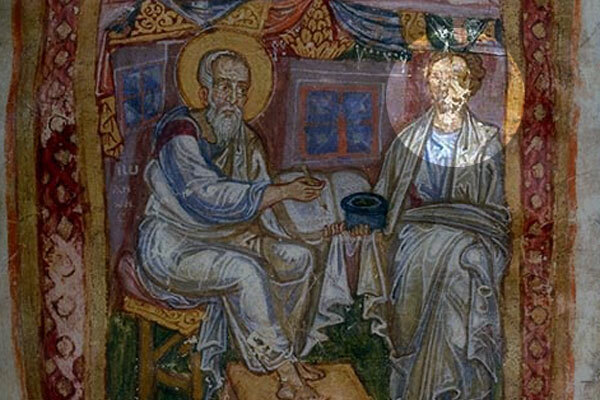 This post is the final in our series on Women in the Apostolic Fathers. For a complete copy of this paper, please email me at prahlowjj [at] slu.edu. Acts of Thecla. Edited and translated by Jeremy W. Barrier. The Acts of Paul and Thecla: A Critical Introduction and Commentary. WUNT 2, 270. Tübingen: Mohr Siebeck, 2009. Welcome to the February 2016 Biblical Studies Carnival! Assembled below are the very best articles written this past month from around the Biblioblogging world. I know this because I spent the extra day of February tracking down and reading a plethora of fascinating offerings. This month’s carnival includes submissions from the categories of Hebrew Bible/Old Testament, New Testament, Early Christianity, Theology and Hermeneutics, Book Reviews, Tools and Resources, and News. May you find them as informative as I did. Before leaping into this February’s readings, I encourage you to also visit Manuel HG’s Spanish Language Carnival. Looking forward to future Carnivals, N. T. Wrong (email) will be hosting March’s Carnival. The April offering will come via That Jeff Carter Was Here. May’s Carnival will be moderated by Brian Renshaw (email). Finally, the June festivities will be hosted by Kris Lyle (@KristopherLyle). If you’re interested in signing up to host a future Biblical Studies Carnival, contact Phil Long (email or @plong42). My thanks again to Phil Long for managing the carnival rotation and giving me the opportunity to host this month. Happy reading! Below is a select bibliography for the series I’ve been running for the past month on Method and Historical Theology. 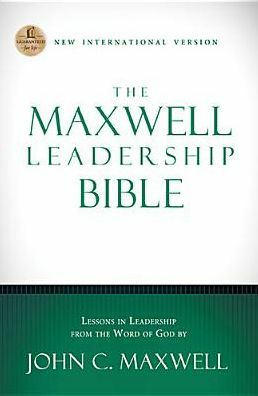 Any additional readings and resources that you have found useful would be appreciated. Acton, John. “Inaugural Lecture on the Study of History.” In Essays on Freedom and Power. Edited by Gertrude Himmelfarb. New York: Meridian, 1956. Berkofer, Robert. “The Challenge of Poetics to (Normal) Historical Practice.” Pages 139-157 in The Postmodern History Reader. Edited by Keith Jenkins. New York: Routledge, 1997. One of my academic projects includes working toward a historical G.U.T. (Grand Unified Theory) of the early history of Christianity. This type of project is by no means a new endeavor, though this doesn’t stop me from pouring over timelines and historical reconstructions to appropriate information for my own work. 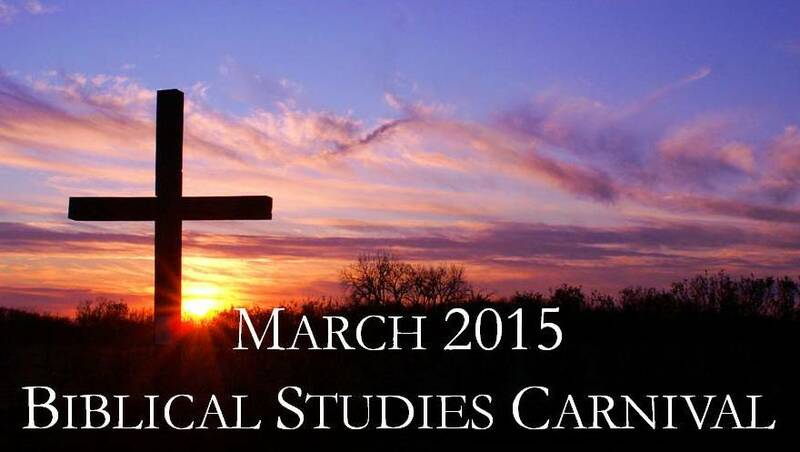 Welcome to the March 2015 Biblical Studies Carnival! Before delving into this month’s suggested articles, I would like to thank Phil Long for asking me to host this carnival. Looking forward to future Carnivals, Jeff Carter will be hosting April’s Carnival. The May Carnival will be hosted by Claude Mariottini, Professor of Old Testament at Northern Baptist Seminary. In June, Cambridge doctoral candidate William A. Ross will be moderating this forum. There are plenty of open Carnival spots for the rest of the year, so if you are interested in hosting, contact Phil Long. Without further ado, then, check out this month’s selection of posts below (and be sure to look over the “News” section for some exciting ongoing/upcoming events in the world of Biblical Studies). College students are busy, with class, homework, living on their own, a social life, and (often) work vying for their time. Amidst this busyness, it’s relatively easy to neglect the more important things in life, like reading your Bible. 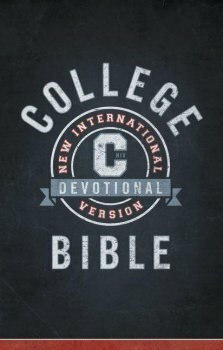 To help address this problem, Zondervan has released the New International Version College Devotional Bible. 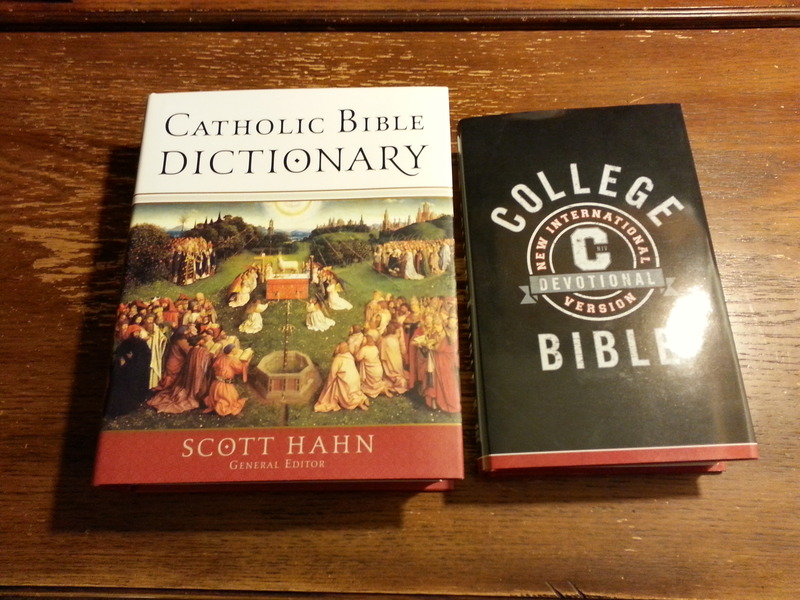 Yesterday in the mail I received the Catholic Bible Dictionary (edited by Scott Hahn), courtesy of Random House and Blogging for Books. While I’m not Roman Catholic (for more on that, check out our Church Search), I have long appreciated the work of Scott Hahn and I’m eager to see what this dictionary has to offer. As you can see from the photo, I also have received the NIV College Devotional Bible to review, courtesy of Zondervan. Expect to see reviews of these works up in the next couple of weeks.